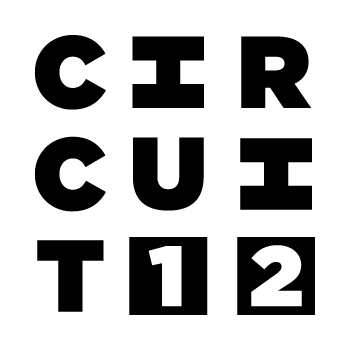 Circuit12 Contemporary is one of Texas’ most innovative and unique art spaces, specializing in a range of contemporary and post digital works; investigating modes of abstraction, figuration and beyond. We strive to provide a unique platform for ambitious emerging to mid-career artists. Pushing boundaries and bridging gaps; we ever question and dispute the limitations of common ways of looking. Specializing in works post 2000, C12 produces a wide scope of new media projects, in addition to invigorating 2D and 3D works.